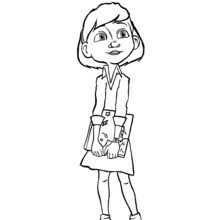 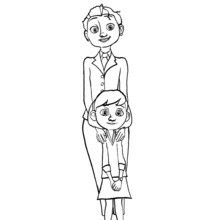 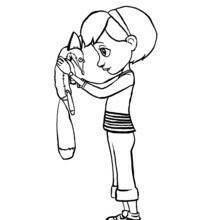 Hellokids members love The Little Girl coloring page from the animated movie The Little Prince. 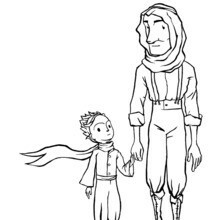 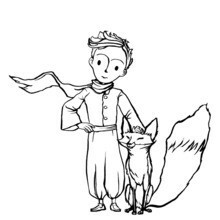 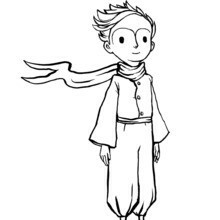 You can choose other coloring pages for kids from The Little Prince to color online with the interactive coloring machine or to print and color at home. 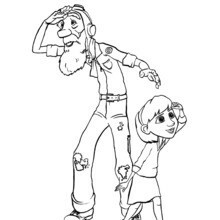 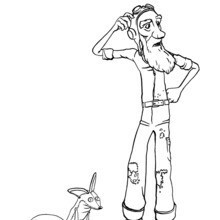 Enjoy an endless selection of FREE coloring pages from Hellokids!